eBay... found weather shields for all 4 doors , to fit GLC. Realise, not every ones " cup of tea", but it allows me to leave windows open a bit in all weather, ESP on really hot days. Just placed an order, hopefully good quality. They may have an effect on wind noise especially in Oz where we don't have acoustic glass. Look forward to your review. As an aside I did get a quote from my MB dealer for acoustic glass, around $1000 to fit. Funny still not an option when placing an order. Link to Mercedes new petrol and Diesel engines.."
To be seen in some models in 2017, interesting some will have a 48v electrical system ! 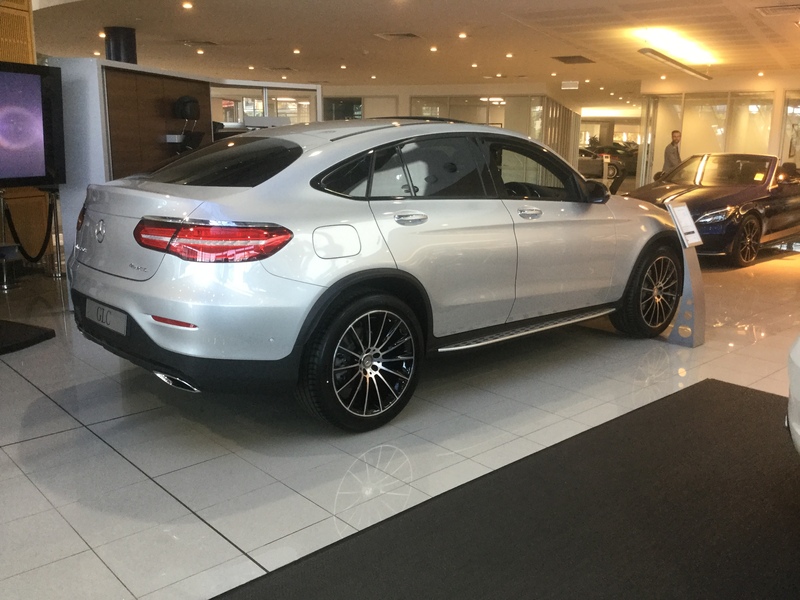 Well we visited our MB dealer last night and inspected the new GLC Coupe, utterly brilliant ! Looked nice online, but was worried what it would be in the flesh – very impressed. Our order build date is 11Dec at this stage. They had a sliver 250d and a black one as well, not sure of specs. The silver one had a drive away sticker of $110k, most extras, but not air suspension, 3 month wait is going to be sooo long to wait ! The floor stock should be sold by Monday, my guess. Some interesting info courtesy of "Manphil" from Oz forums. I suspect, that in the last 3 months the opposition, have been di$counting to address the GLC. 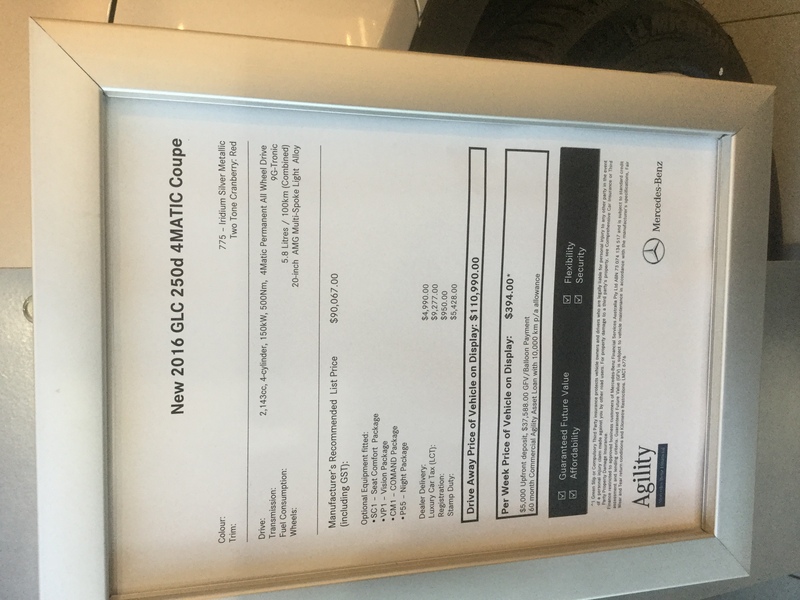 So if the factory supply to Oz is halved, we would see about 2000-2500 GLC's next year, or about 200 a month. MB will slip down the sales figures, and many unhappy people wanting a great car, but MB cannot deliver. ..but then on the other side of the coin, our vehicles will probably hold their value a little more as they become more 'exclusive' ...lol. Looked at the tyres on the GLC Coupe. Michelin, Green X, Latitude Sport 3. Marking of MO indicated designed especially for MB. Interesting observation in boot, MB supply a portable compressor and tyre goo in a can to repair a flat. No spare. Biggest surprise is tyres appear to NOT be runflats. No tyre marking of traditional MOEXTENDED or Michelin id of ZP that indicates runflats. 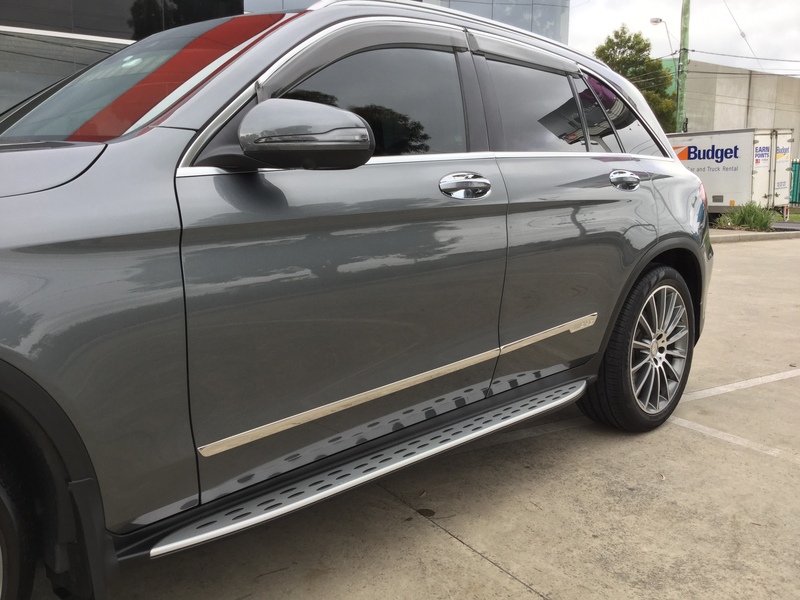 Sales staff stated they were run flats, but after researching Michelin data I am convinced they are "normal tyres", definitely not MOE runflats that are standard on the GLC wagon. So the new Coupe in Oz has normal tyres, no spare, but compressor and goo, did not see a jack in boot though. Added some aftermarket to the 250d. Chrome door guard to minimise other car door damage, covers raised edge on both doors. 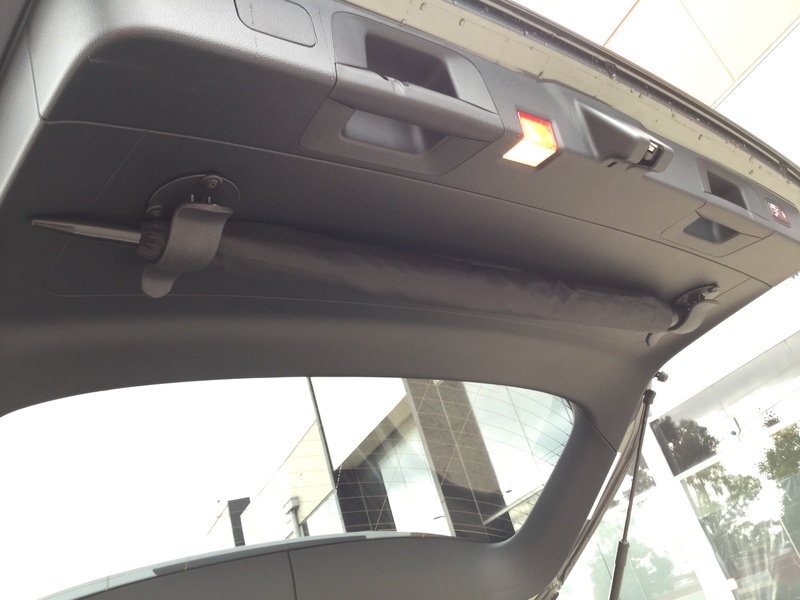 Umbrella holder inside rear tailgate, easy access, wet or dry and stops them rolling around in trunk. Link to USA Consumer Report, GLC in top 10 most reliable, incl entire MB range ! Only tested against petrol version as Diesel still not sold in USA. The photo and price was an example of what was around on a Release Day, here in Melbourne re Coupe. Spoke with our Dealer yesterday and our Coupe is being built today, 11Dec, yip yah. Hopefully in 57 days after Monday it will be landed in Melb- then we wait for inspection and dock clearances. Coupe on collection will go directly after we sign for it to Auto Alchemy for David to work on interior and exterior treatment and protection. 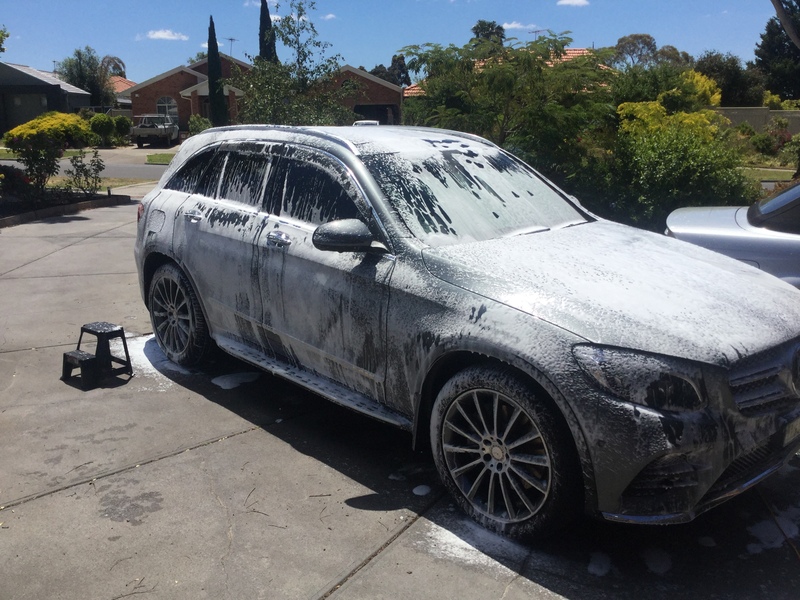 Wash day for the GLC Wagon. Foam wash covering, hand finish, air dry with blower and super absorbent cloth. Theres a service bulletin, that if you quote the number and complain about noise, they'll investigate and the fix is to replace with Acoustic Glass under warranty. Mine has been done (front windows) and its just a bit quieter on noisy surfaces at motorway speed, which suits me fine. Nice one. Lucky you got it and not a dealer. Wife's Coupe built this week, hope for delivery around 7 Feb ? I've just received a C350e and have been advised that MeConnect is not available. 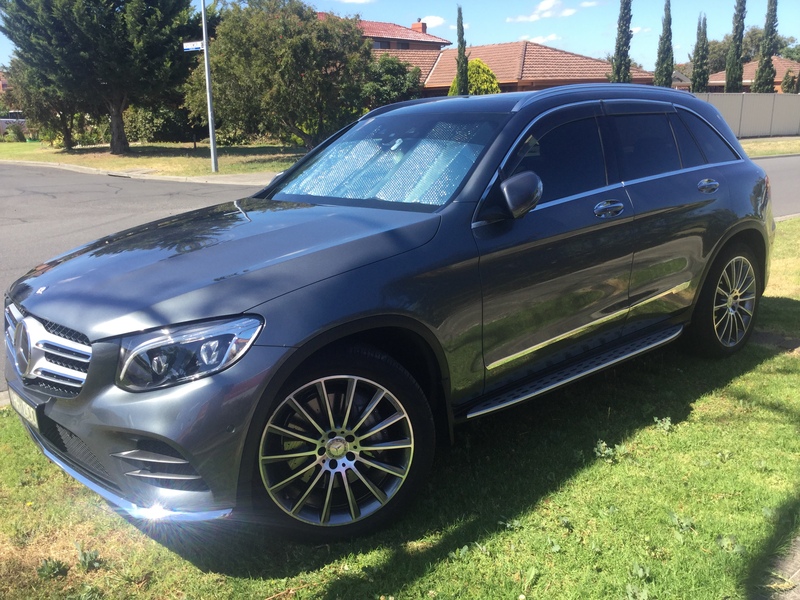 Herald Sun, CarsGuide, Chris Riley review GLC 220d, "A Keeper". 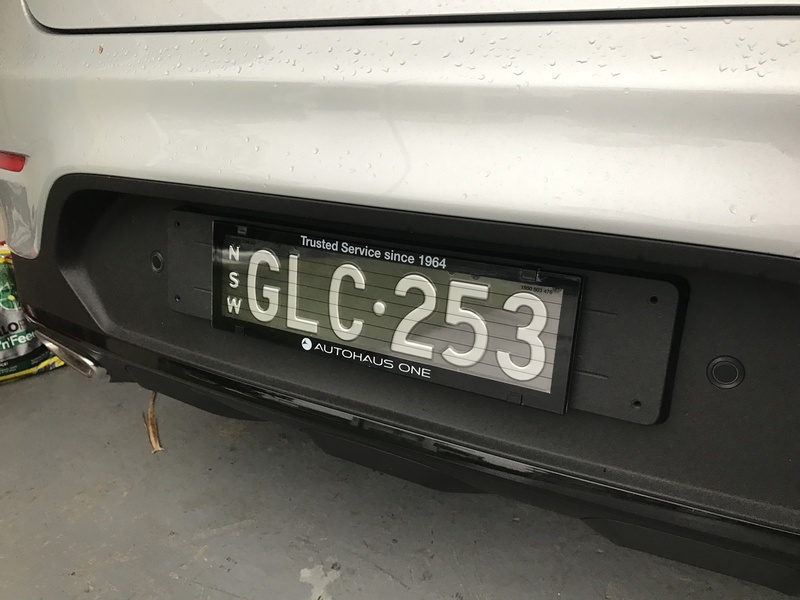 An interesting article from 12 months ago re GLC and MB deciding to make a right hand drive for a number of markets, incl Oz. China and Finnish factories and how GLC, and the Coupe are having positive effect on world sales. Would like to have an update on those 2015 figures for 2016...! 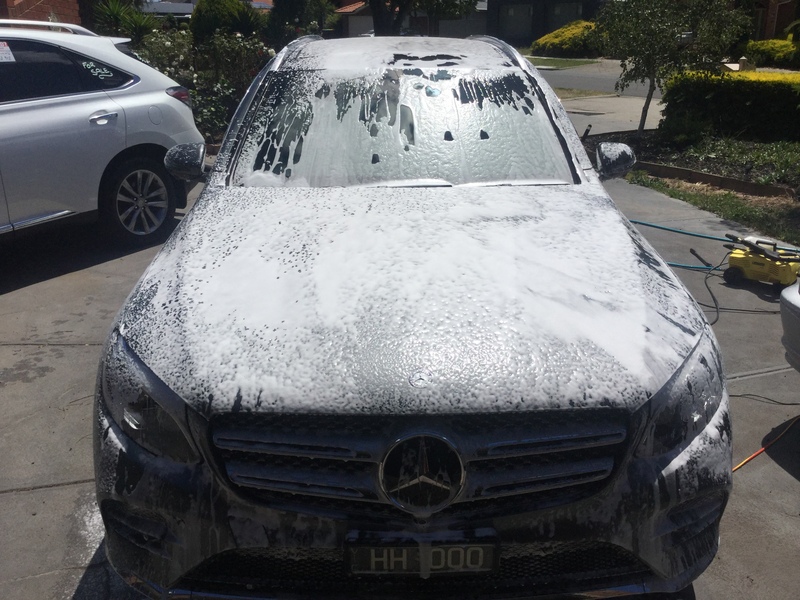 Wife's GLC Coupe built 11 Dec. Told 57 days from build to Oz. Will get Vin and what ship it is loaded on for the journey from Germany once Dealer back from Xmas shutdown. Hopefully allowing for Aussie dock workers and compliance certification we will be on the roads mid Feb 17. This is a good forum, well laid out with specific topics. Unfortunately not much RHD or Diesel issues, but overall good to gain a better understanding and good for support and sharing. Good overall info, RHD and diesel info as well, but you have to stay on to follow as topics change with each post sometimes. Enjoy your MB, we are too first owners of MB and I am very happy, just travelled 21000km since March 2016. Wife has ordered a GLC Coupe as well, in diesel.